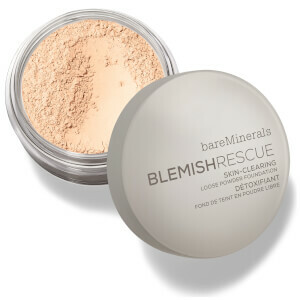 Bare Escentuals bareMinerals Tinted Mineral Veil; sheer and versatile enough for all skin tones; provides the ultimate translucent finishing touch to your makeup. Infusing skin with softness and light along with the perfect hint of warmth. The sheer Bare Escentuals bareMinerals Tinted Mineral Veil morphs into your skin like “special effects” minimising pores, lines and shine. It’s light as a feather, so all you see is fresh, flawless skin. Mineral Veil contains calming and soothing ingredients making it ideal if your skin is really sensitive. For oily skin, or during high humidity, lightly sweep Mineral Veil over your complexion prior to bareMinerals Foundation to help keep oil at bay. 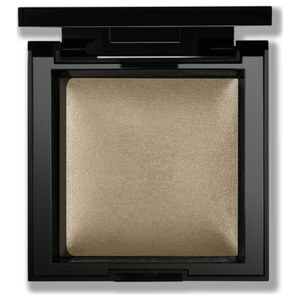 Mineral Veil can be used on its own or after applying foundation. I have fair skin (I never tan - just go red in patches). Living on an island off the north coast of Scotland, sunshine in winter is very rare - hence I wear Bare Escentuals Fair foundation (Fairly Light in the summer). However, I do need a little colour to stop me looking ghost-like - so Tinted Mineral Veil is ideal to give me a healthy looking skin. I also use it in the summer, until I feel that I can get away with wearing a bronzer without looking too 'overcooked'.